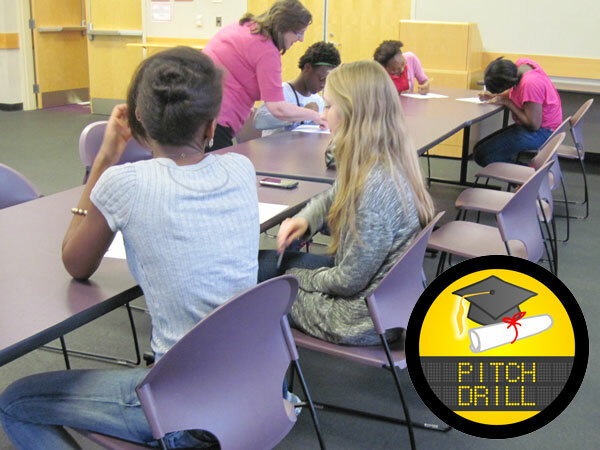 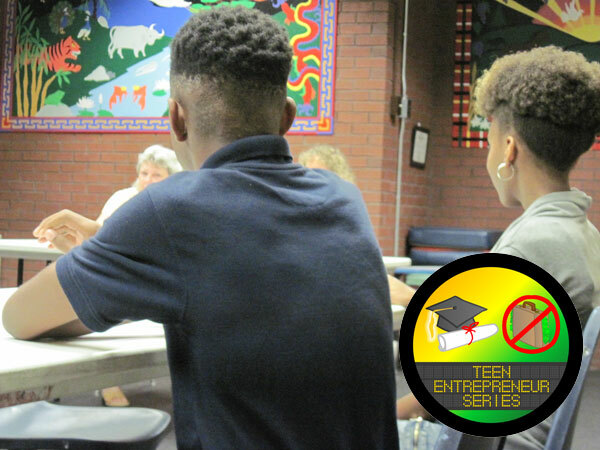 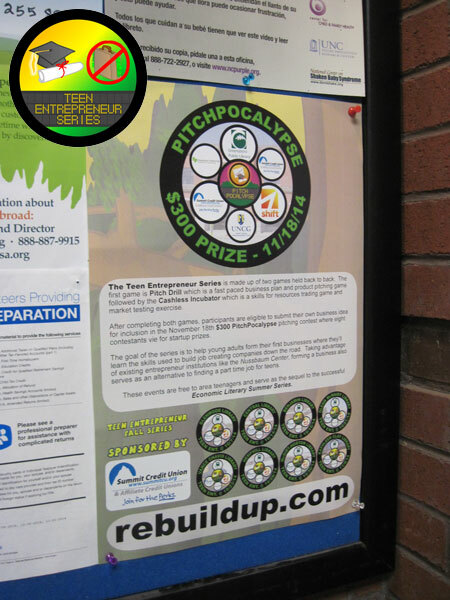 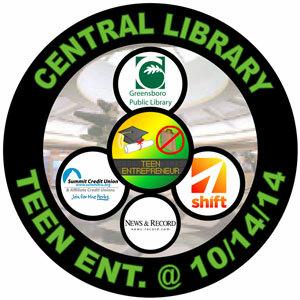 PUBLIC (FREE) SPECTATOR EVENT – On Sunday, July 26th 2:30-5pm at Central Library, participants of Entrepreneur Summer events at Greensboro Library’s different branches will compete in the PitchPocalypse business plan contest to win cash and prizes towards launching their own startup. 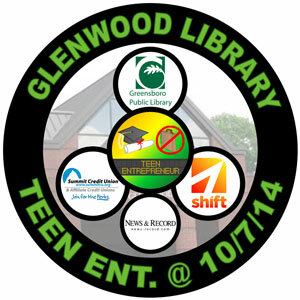 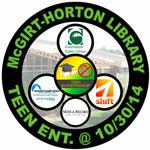 This final event of the series is sponsored by Greensboro Municipal Federal Credit Union with organizing help from Shift. 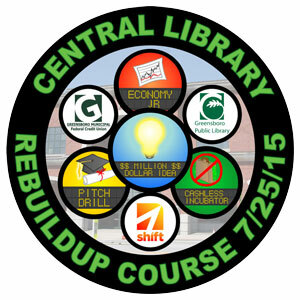 PUBLIC (FREE) EVENT – On Saturday, July 25th 1-5pm, ReBuildUp Course consisting of four business mini games covering business fundamentals will be held at Central Library for adults (18+) sponsored by Greensboro Municipal Federal Credit Union with organizing help from Shift. 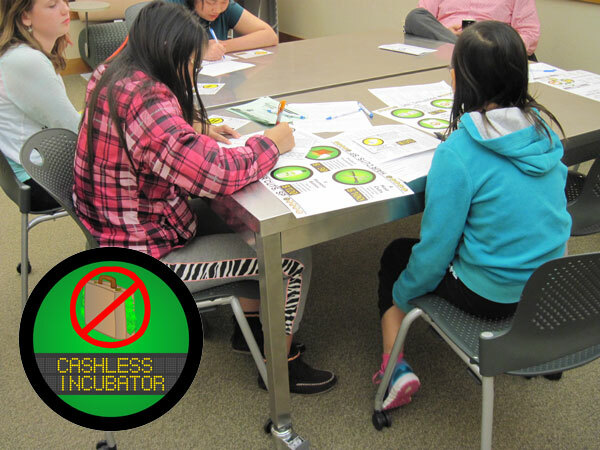 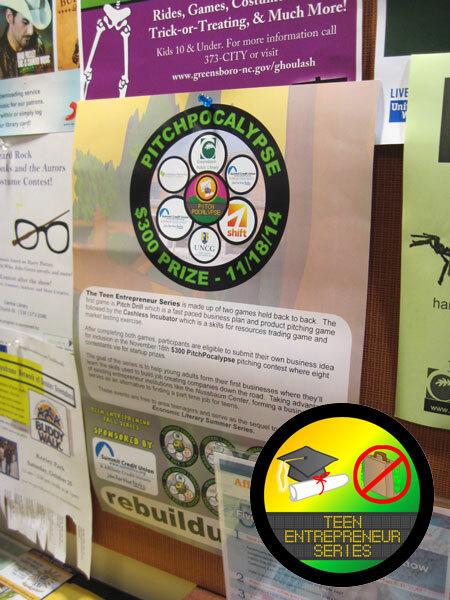 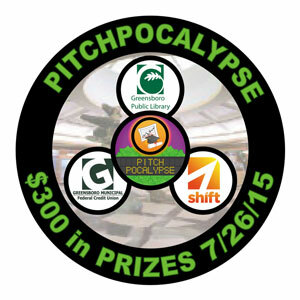 This is the seventh event of the Entrepreneur Summer at Greensboro Library and only chance for adults to qualify to compete in the PitchPocalypse business plan contest on Sunday 2:30-5:00 at Central Library also sponsored by GMFCU. 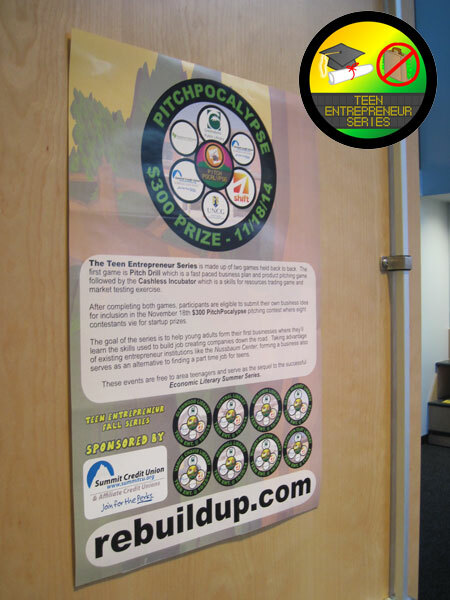 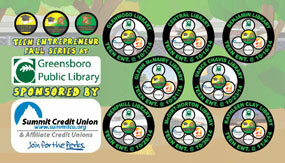 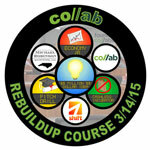 ReBuildUp Course players, come out to Central Library on Sunday, March 15th, 2:30-5:00pm to compete in the PitchPocalypse business plan contest with up to seven other aspiring entrepreneurs for your shot at $300 towards launching your business, FREE company filing with the state courtesy of Elon University’s Business Clinic (excludes local and state filing fees), and Six months of accounting help courtesy of Michael Robinson Accounting, LLC. 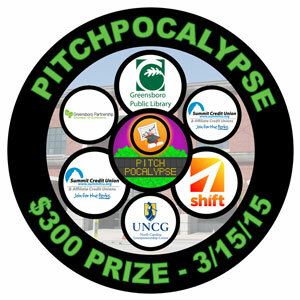 This is the rescheduled PitchPocalypse business plan pitching contest originally planned for Thursday, February 26th which was postponed due to weather issues. 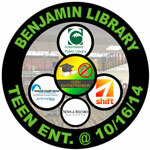 This event is made possible by Summit Credit Union. 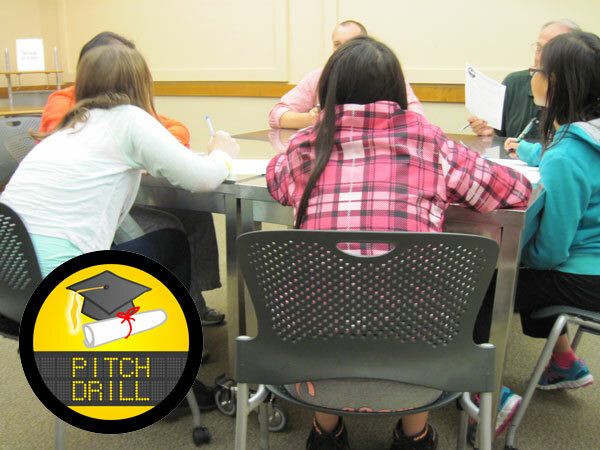 Contestants will give their pitches to a panel of judges from the Greensboro Chamber of Commerce, UNCG’s NC Entrepreneurship Center, and Summit Credit Union. 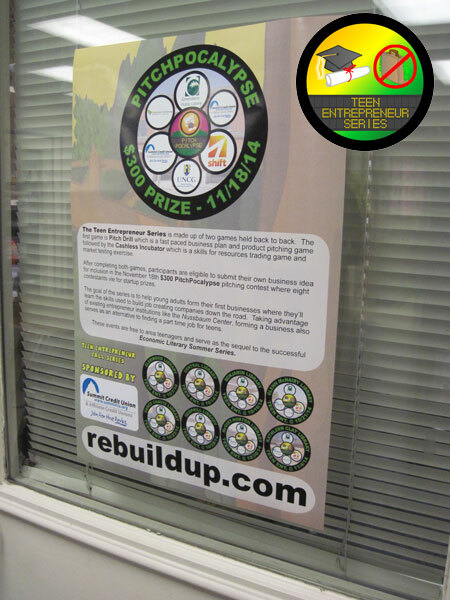 For those who weren’t able to qualify for this contest at the February 21st ReBuildUp Course, we will be holding another one on Saturday, March 14th, 1:00-5:00pm at a soon to be announced location. 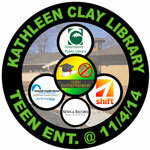 Please check back on this site or join our Twitter and Facebook for updates.